I can't believe I'm now sitting here at my desk, announcing you SaraPags is now officially on youtube too! I've planned it for a little time and I couldn't wait to actually sort it out. So here you are, my new youtube channel and a new video ready for you to watch! 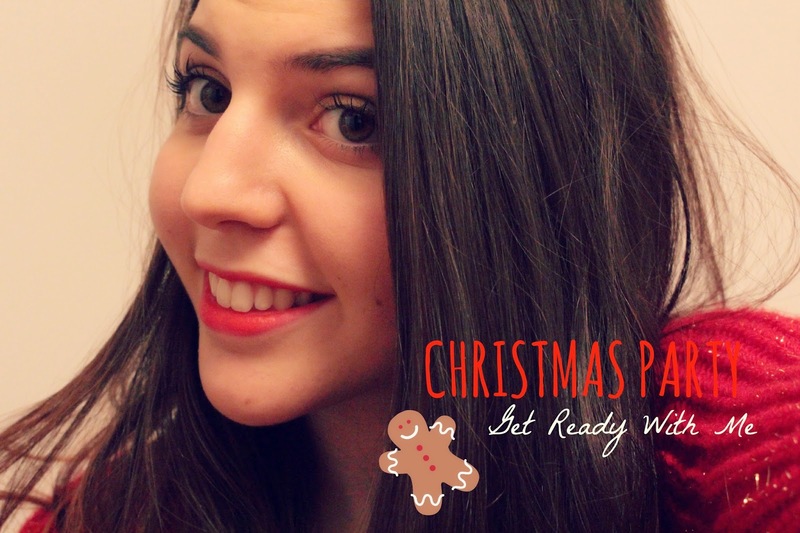 I want you all to subscribe right now and enjoy my Christmas Party Get Ready With Me! It has been a very hard decision, since I'm not actually English and I'm a little to scared of people judgment about my pronunciation and stuff like that. I eventually decided to try, although I don't speak in the first video, because I wanted to keep it very simple at least at the beginning. Let me know what you think about it below, I'm so excited!